The William Page Estate is on the right side of Gordon Street, and is outlined with a gray square. William Page and Katherine Burns Page built their estate on Gordon Street in the late 1860s- early 1870s. William Page spent his early career working as an engineer at well-known industries: the DS Morgan Company on Market Street, the Gordon Lumber Company on State Street, and the Moore-Shafer Shoe Factory on Park Avenue. Aside from working in prominent Brockport industries, William Page made important contributions to Brockport’s agricultural history by introducing the first steam thresher to Monroe County. Also, from 1875-1880, Page partnered with Frances Barrier William’s father, Anthony Barrier, to start the Barrier & Page Coal Company on the corner of Perry and Erie Streets. 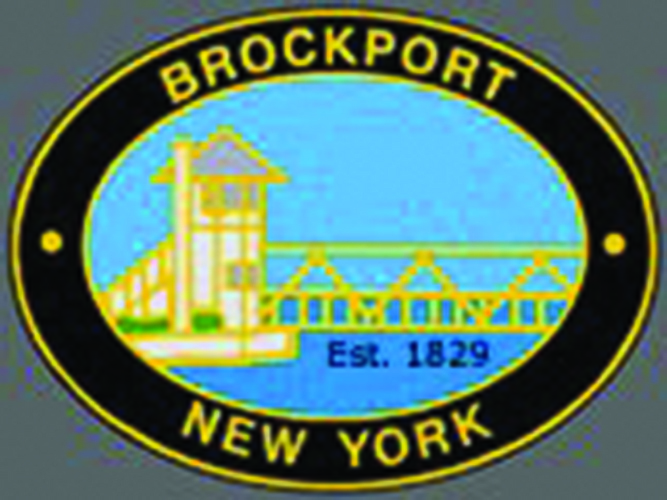 The image below shows Brockport Republic Advertisements for the coal company. William Page on the JD Scott Pleasure Excursion Steamer in the early 1900s. William Page’s last position was as an engineer on the JD Scott Pleasure Excursion Steamer that sailed from Irondequoit to Sodus. William Page died in 1910 at the age of 76, in the Gordon Street house he built. Katherine, his wife, died in 1915. In 1868, William and Katherine Page had their first child, Florence Gertrude Page (who came to be referred to by her middle name, Gertrude, and “Gertie” by most village residents). In 1876, the Pages had Katherine A Page, and in 1881, Harry Ralph Page. In 1890, tragedy struck the Page family, when Katie A. Page, the middle child, succumbed to an illness in their Gordon Street home. Harry Page delivering coal on High Street, in front of the High Street Cemetery. According to Emily Knapp’s notes, Harry Ralph Page was industrious and followed his father’s footsteps, hauling coal, working at the Moore Shafter Shoe Factory, working as a wheelwright, and at the Quaker Maid Canning Factory. Harry never married and lived in the Page’s Gordon Street home with his sister until he passed in 1946. Stay tuned: The third installment of the Page family history will cover the last living Page family member, Gertrude Page, and how she created a legacy for one of Brockport’s prominent black families.